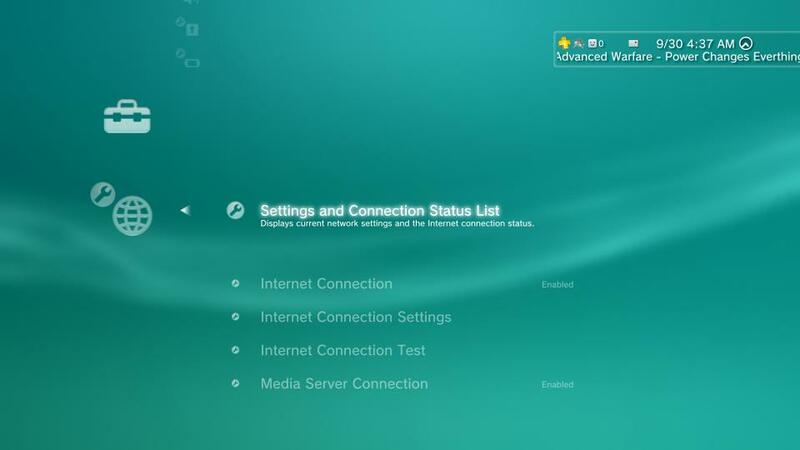 How to configure SimpleTelly on your Sony PS3. 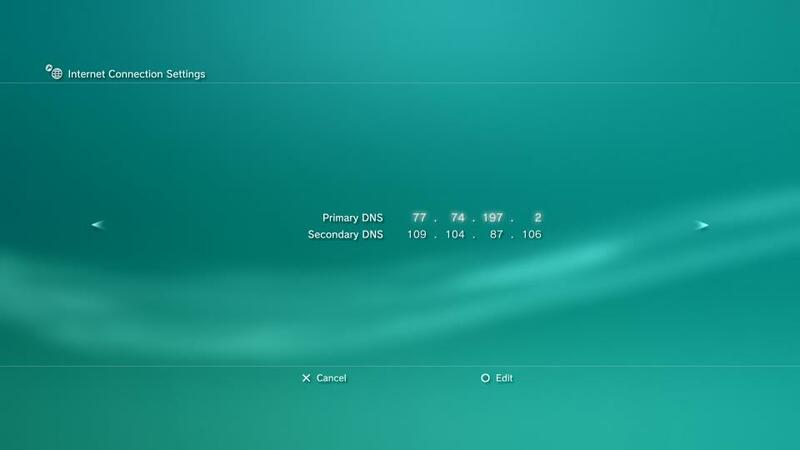 This page will guide you through the setup process on a Sony Playstation 3 console.Note , ideally you will need to use a computer to register your IP on our network. 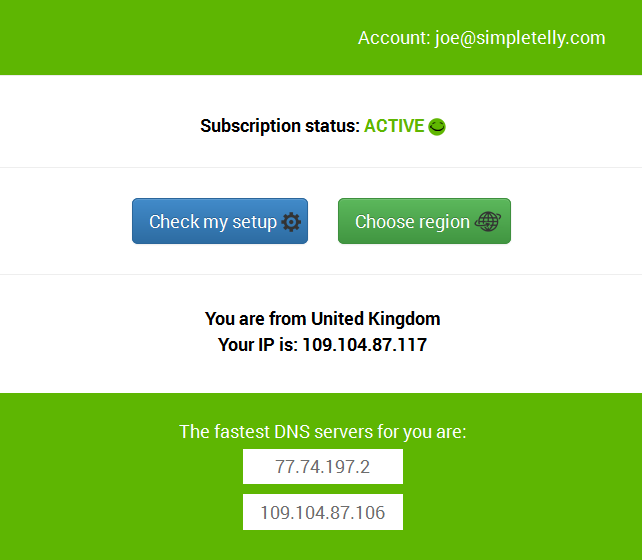 Login to our website, www.simpletelly.com from a computer on the same network as your PS3. 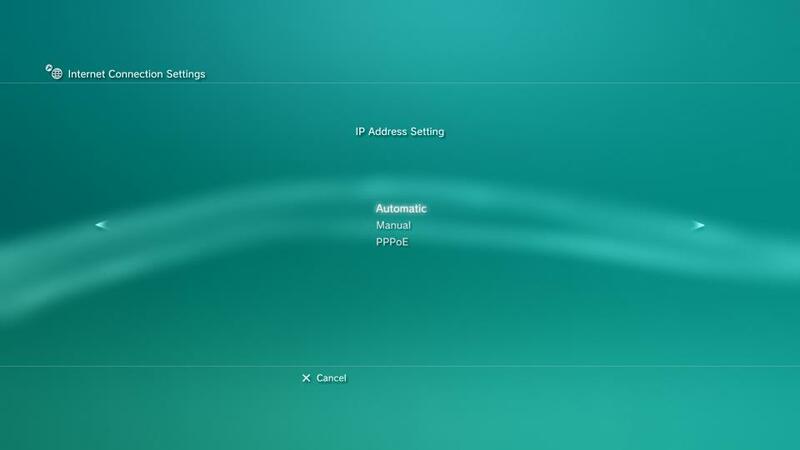 From your PS3 homescreen, go to Settings > Network Settings. 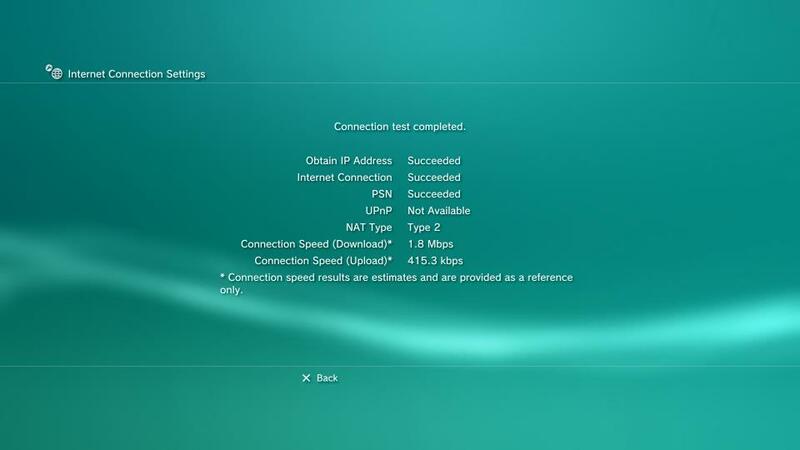 Scroll down and select Internet Connection Settings. Select Custom for the settings method. 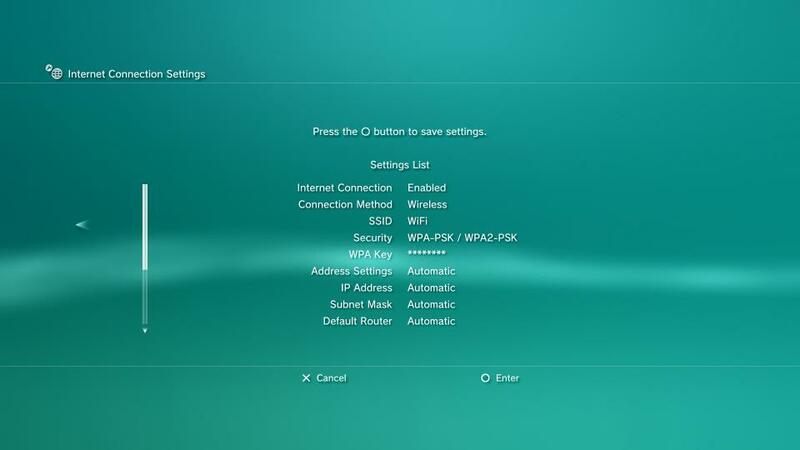 Now select your connection method, Wired or Wireless. 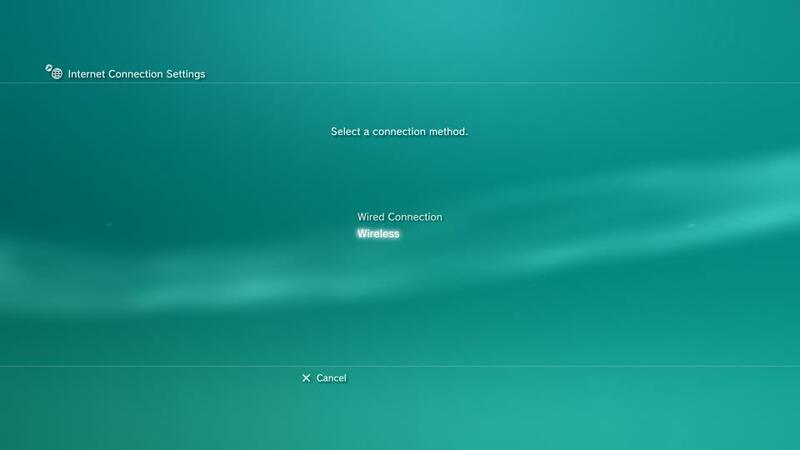 Note: If you are connecting wirelessly, you have to select your WiFi network and enter the password before you can proceed. 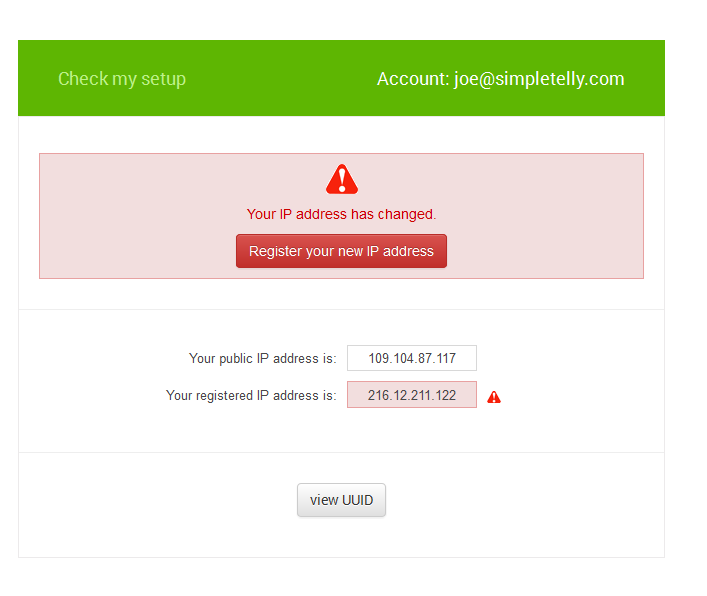 Leave your IP Address Setting at Automatic. 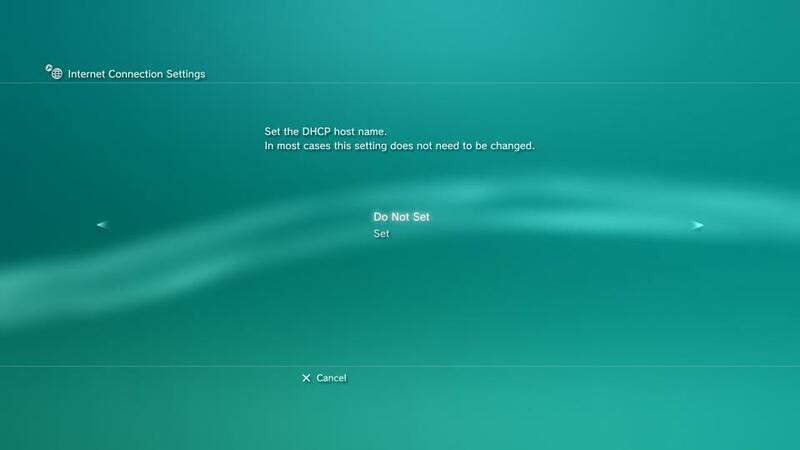 For DHCP, select the 'Do Not Set' option. 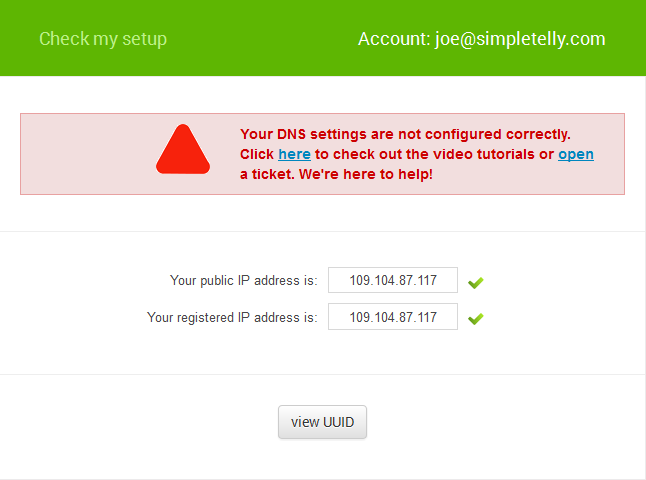 Enter the DNS server addresses that appeared on your browser earlier and click Next. 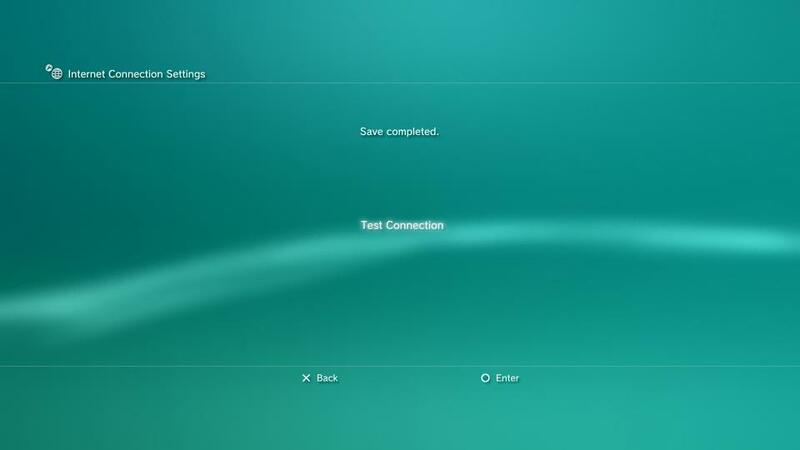 Now, scroll all the way to right without making any other changes to your connection until you are prompted to save the settings. 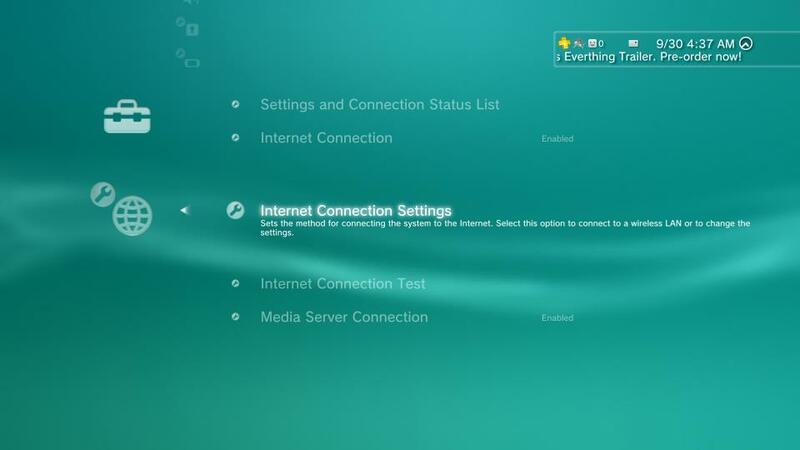 If the test is successful, you will see the following screen that indicates you're connected to the Internet.